(Technology, Entertainment, Design) is a global set of conferences under the slogan "ideas worth spreading". Speakers are given a maximum of 18 minutes to present their ideas in the most innovative and engaging ways they can. Past presenters include Bill Clinton, Jane Goodall, Al Gore, Richard Dawkins, Bill Gates, Google founders Larry Page and Sergey Brin, and many Nobel prizewinners. TED was founded in 1984 as a one-off event and its annual conference began in 1990, in Monterey, California. TED events are now held throughout the U.S. and in Europe and Asia, offering live streaming of the talks. They address a wide range of topics within the research and practice of science and culture - and there are over 1,000 talks on the TED website. For our second TED-style evening on April 17th, our three speakers – all from Wootton – spoke on an eclectic range of subjects. 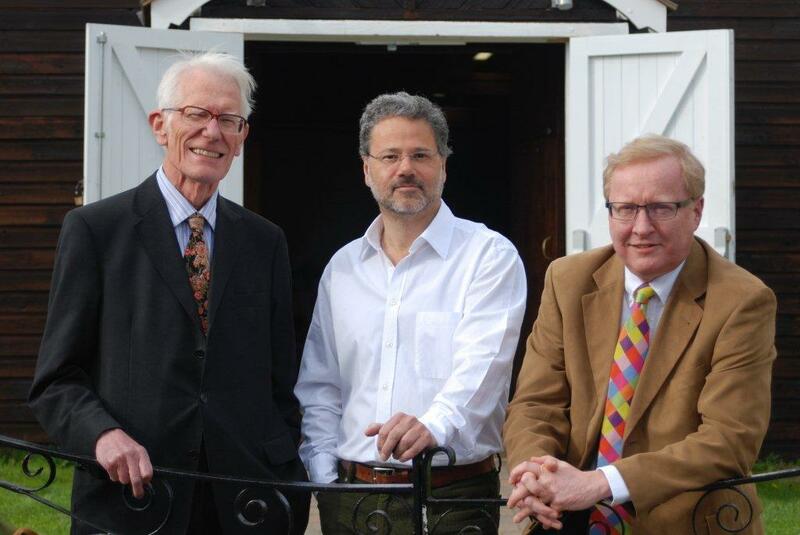 SIMON HEIGHES (pictured above, centre) began by enumerating the great technological advances enjoyed by Wootton over the last 100 years. When he got to electricity and the recent arrival of super-fast Broadband … we were suddenly plunged into darkness as the village was hit by power cut. Which only went to underline Simon’s main theme – that, however wonderful modern developments are, there is still much value in old and apparently obsolete technology. 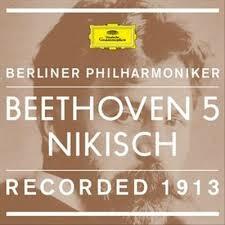 Turning the clock back a century, Simon (a leading music historian and broadcaster), introduced us to the first complete recording of Beethoven’s Fifth Symphony ever made by a world-class orchestra – the Berlin Philharmonic conducted by the legendary Arthur Nikisch in 1913. It was a recording which changed the music industry for good, showing for the first time that it was possible to record serious music complete and unabridged and played by top class performers. Before the invention of the microphone, recording such large forces acoustically – simply with a large horn – was cutting-edge stuff. But no one left a manual to explain how it was done. Last year Simon was part of a project organised by the Science Museum and Royal College of Music to rediscover how this 1913 recording was made. A new 54 inch horn was built and connected to a sound-box housing a sensitive diaphragm which in turn fed the vibrations through to a sapphire stylus which cut a spiral track in a revolving blank wax disc. It was discovered that to adjust the volume and balance of the recording the performers themselves needed to be moved around: for maximum sonority the horn players played with the bells of their instruments facing forward (so with their backs to the conductor), and the cellos and double basses had to be placed directly in front of the horn. Simon explained that the students found that in order to make much impression in the wax they had to play with much more energy and articulation than usual. We then saw a video clip of the orchestra playing the opening of the Symphony, and compared it with the sound picked up by the horn and cut on the wax disc. It was quiet but surprisingly detailed and full of character. 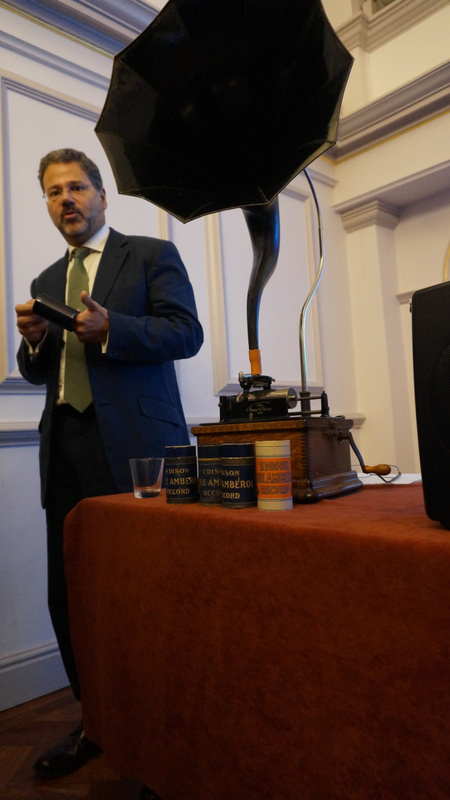 To finish, Simon explained that a century ago it wasn’t just orchestras who made recordings. The domestic phonograph, which played cylinders, could be turned into a home recording machine for just a few shillings with the purchase of a recording head and a few blank cylinders. To show the social value of some of the home recordings that have survived we listened to one made in 1917 by a soldier – Tom J Gibson of the South Lancashire Regiment – who explained how he was wounded on 31 July on the first day of the Battle of Passchendaele. It was a moving and timely glimpse into the past, and Simon said he would be happy to supply anyone with a copy of the recording and his transcript if they can help to decipher it further. ARTHUR STOCKWIN (pictured above, left), valiantly took over during the power-cut and delivered his talk on Chinese-Japanese relations by torch-light. In a highly illuminating talk, Arthur – a former Nissan Professor of Modern Japanese Studies at Oxford University - sketched out potential flash-points between the two countries. Arthur pointed out that the tension focuses on some uninhabited islands in the East China Sea – although discord between them has much deeper roots and covers a wide range of issues. 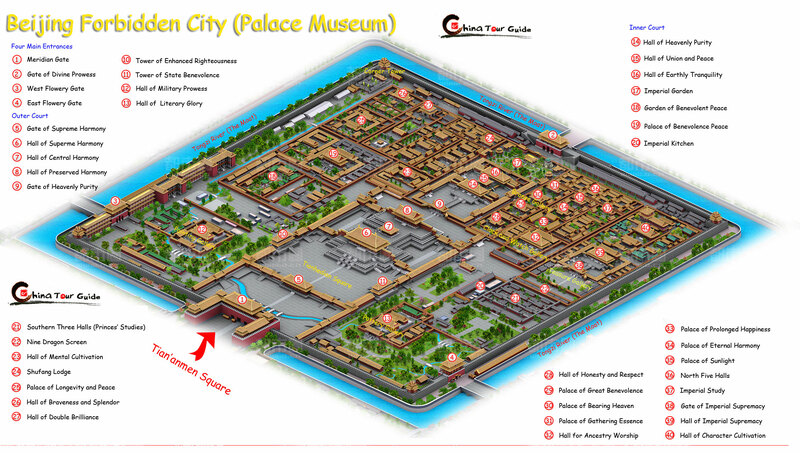 The current situation has its roots in the 1930s when Japan pursued expansionist adventures in China and Japanese troops rampaged through the large Chinese city of Nanjing, killing hundreds of thousands of people. 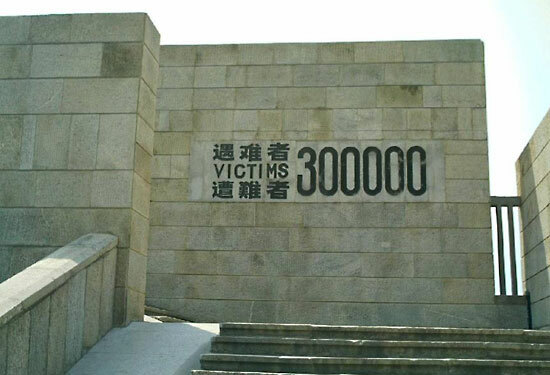 The number is disputed, even today, between the two countries and some powerful politicians in Japan argue that no massacre took place – a position that causes outrage in China. Arthur added that the rapid economic rise of China over the past two decades is similar to what Japan was experiencing between the 1960s and 1980s – and China has now replaced Japan as the world’s second largest economy, whilst Japan is third. And Arthur suggested that recent political developments have led to a worsening of relations between Japan and its vast neighbour. From the 1950s in Japan, most general elections produced victories for the broadly conservative Liberal Democratic Party (LDP). However, in August 2009, unprecedentedly, the LDP was soundly defeated in a general election, and the Democratic Party of Japan (DPJ) was elected to power, promising increased welfare spending to be financed by cutting back wasteful spending on infrastructure. Unfortunately, said Arthur, the new government was inexperienced, badly divided and confused. It was also knocked sideways by the terrible Force 9 earthquake, 40-metre tsunami and nuclear meltdown in north-eastern Japan in March, 2011. By 2012 the government was unravelling, and in general elections held in December of that year the LDP came roaring back to power under the leadership of Shinz? Abe, the current Prime Minister. Since the millennium, the LDP is much more united than it used to be, promoting a far right-wing agenda. Arthur said that a prime objective of the Abe Government is to revise the constitution and establish Japan as what he calls a “normal power”, able to fight outside Japan. A further key aim of Abe and his supporters is to promote historical revisionism, upholding the image of a just war waged by Japan during the 1930s and first half of the 1940s. Whereas previous leaders have made public apologies for Japanese actions during that war, Abe seeks to dilute those apologies, and emphasise what he regards as Japan’s positive role in ridding Asia of Western colonialism. In April 2012, the ultra-nationalist former Governor of Tokyo Prefecture, Shintar? Ishihara, proposed using public funds to buy from their private owners five tiny uninhabited Senkaku islands in the East China Sea, administered as part of Japan’s most southerly prefecture, Okinawa – itself a collection of islands. To head off this deliberate provocation against China, added Arthur, the then DPJ Prime Minister bought the islands on behalf of the Japanese state. This provoked a hostile reaction from China, which sent ships into the area, leading to dangerous clashes and collisions. Following the Japanese defeat in 1945, the United States had retained the whole Okinawa group of islands as a military base, and used the Senkakus as a bombing range. In 1972, the Americans returned Okinawa to Japan, though retaining its bases there. It was at this point that the dispute over the islands between Japan and China began, stimulated by the discovery of under-sea oil. But the dispute was kept under control, more or less, until 2012. However, in November 2013, the Chinese authorities declared an “Air Defence Identification Zone” (ADIZ) over a wide area of the East China Sea, including the Senkakus. This represented a serious escalation of the conflict. Apparently, Japanese airliners were instructed not to report their details to the Chinese authorities when they were crossing the Chinese ADIZ. Arthur concluded that a number of factors underlie the deterioration in relations between China and Japan in recent years – and the most important factor is the spectacular rise of China over the past three decades. The Chinese authorities are good at using anti-Japanese feeling, he said, to divert attention from domestic failings, and organise anti-Japanese riots if they serve its purposes. And Arthur told us that – when he had talked with both Japanese and Chinese friends, telling them the proposed title for his talk - their reaction was not to call him sensationalist, but rather to inform him that he was on to a serious and potentially highly dangerous issue. JONATHAN REYNOLDS (pictured above, right), Associate Dean at Oxford University's Said Business School, where he also directs the work of the School’s Oxford Institute of Retail Management, called his talk "I shop - therefore I am", which dealt with a subject close to many of our hearts - why do we buy? Jonathan first considered some of the curious rites and rituals that accompany our buying behaviour. 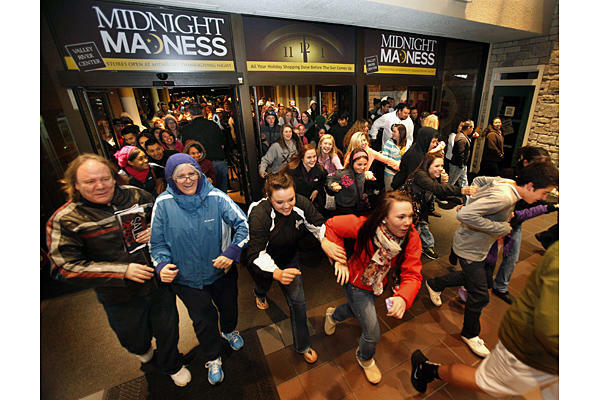 They include Black Friday, an event which has made an unaccountable transfer from the United States to the to UK; China’s newly instituted "Singles Day" on 11th September each year, where young men eat four deep fried doughsticks for breakfast before spending large amounts on gifts; and "les sapeurs", a social movement in the Congo among men, who use the consumption of elegant attire as a form of resistance. Using such examples, Jonathan painted a picture of the ways in which the buying of goods have come to help define our personal and social identities – we become what we buy. 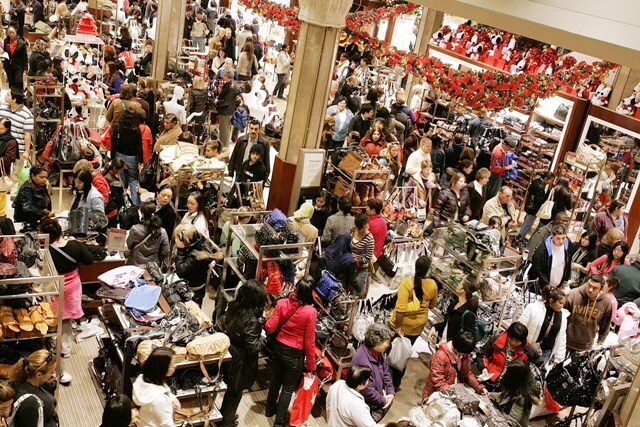 Whilst the impulse to buy also draws its origins from our response to scarcity - and so is a survival instinct – Jonathan suggested that in these more affluent times, "buying things" now satisfies not just our rational needs, but also our emotional ones. When we buy, he added, we feel more in control - although shopping can become addictive, just like any form of behaviour and Jonathan offered some practical tips to us on how to avoid becoming a shopaholic. Finally, Jonathan sought to spell out some of the extraordinary ways in which shops might evolve in the future - would we need staff, stock or even physical shops at all to satisfy our cravings for consumption? Over 130 people packed into the hall for the evening – which proved yet another great success.